Ugubi is a young enterprise created on 2014. 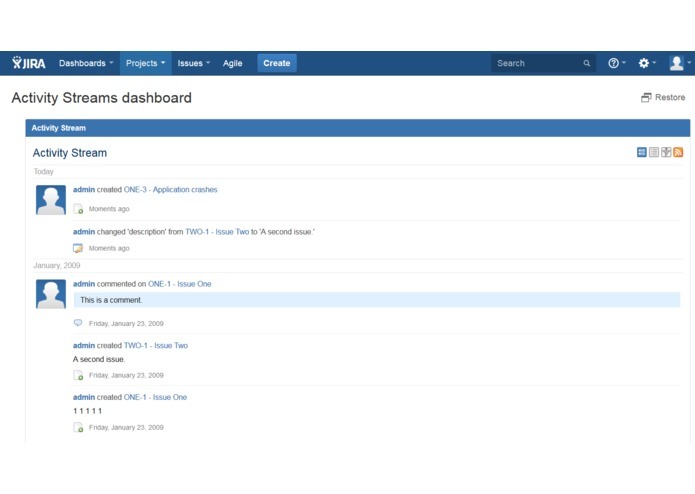 Our story has begun when we decided to create a plugin for the atlassian JIRA product, called "filters activity stream". We simply wanted to give to jira customers a solution to a well-known request on the activity stream gadget: the possibility to filter it with jira filters. 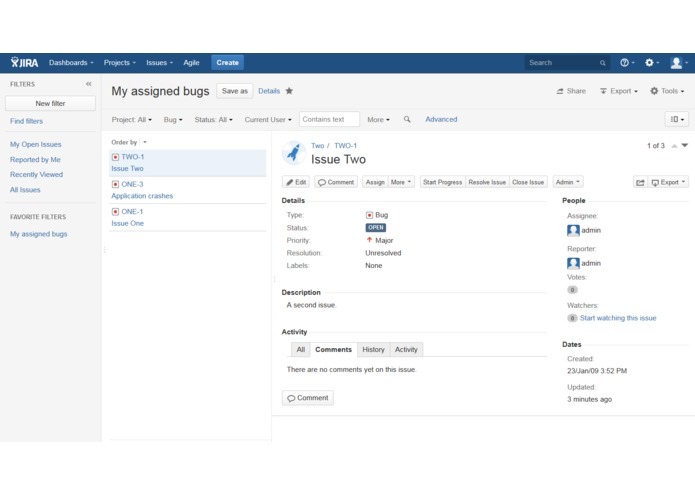 The plugin lets the user filter the activity stream by selecting a custom Jira filter. The plugin has been built with the atlassian sdk. The main challenge was to be as simple as possible but as powerful as possible. 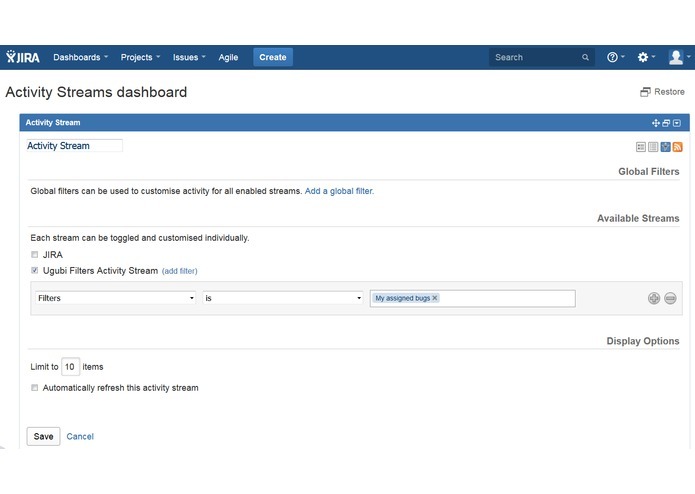 It is finally what we did: a simple new feature on the activity stream gadget of Jira that lets the user select a filter, with all the powerful of the jira custom filters possibilities (jql, custom queries, ...). We learned that ideas come very fast, but realization and materialization of ideas is much more complex, however not impossible to do. The next will be supporting users, take their requests and enhance the plugin.